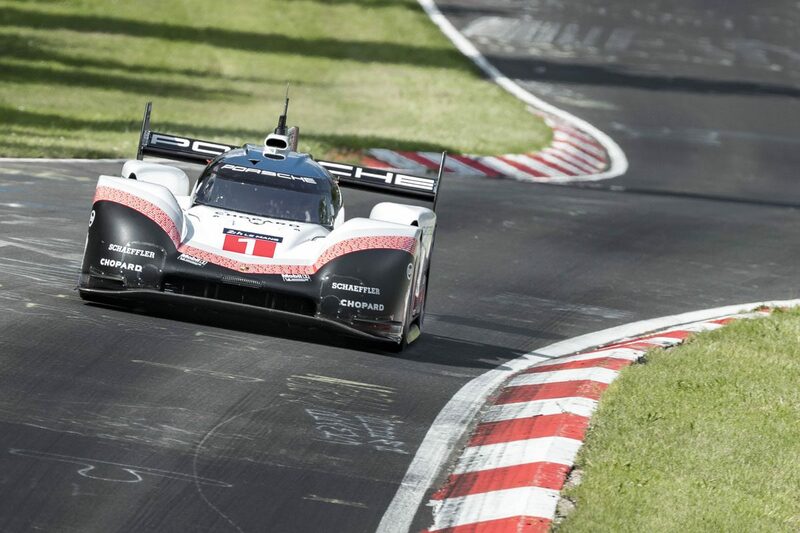 Mark Webber believes the Porsche 919 EVO which recorded the fastest ever lap around the Nurburgring Nordschelife would shatter the current benchmark lap around Mount Panorama. Officially the current Bathurst record of 1:59.2910s belongs to Christopher Mies at the wheel of an unrestricted Audi R8 LMS GT3, though unofficially Jenson Button holds the mantle at 1:48s in a 2008-spec McLaren Formula 1 car. Last weekend Luke Youlden recorded a 1:58.68s lap, though, like Button’s effort, as it was not set in competition the lap time does not count as a record. Webber believes the Porsche 919 EVO, the unrestricted variant of the World Endurance Championship winning Porsche 919 Hybrid, could lap the 6.213km circuit more than 20 seconds faster than Youlden’s effort in the Brabham BT62. “We should actually crank it up in simulator and see what time we could have done with it,” Webber ventured. “It easy to work out, you just do what lap times these do of Spa and extrapolate from there – we did a (1:)41 in Spa. “So, 40 seconds quicker on a two minute lap. The Australian revealed that Mount Panorama was on the shortlist of circuits drawn up for the Porsche 919 EVO’s ‘Tribute Tour’, but logistics stood in the way. Instead the tour took the car to the Nordschleife, Spa-Francorchamps, Laguna Seca, and Brands Hatch’s short Indy layout. “It was in scope for lots of different tracks around the world, obviously it was just a bit of logistical nightmare to get it out here,” he said. Webber suggests a rough guide could easily be calculated by comparing the pace of a GT3 car around Spa-Francorchamps in Belgium, where Neel Jani drive the 919 EVO to a 1:41.8s lap – more than half a second faster than Sebastian Vettel’s F1 pole lap from last year. Without the fuel flow restrictions placed on the car for competition in the WEC, the Porsche 919 EVO produced 710bhp from its four-cylinder combustion engine. It also boasted the electric motor which pushed out 434bhp and shed 39kg of weight, giving it an overall power to weight ratio of 1288bhp/ton. Porsche also tweaked the car’s aerodynamics, leaving Webber to suggest the biggest challenge around Bathurst would be the crest on Mountain straight. “I think the crests would be an issue, the first crest (on) Mountain Straight,” he reasoned. “You have to put the aero balance (forward), we’d have to do something tricky with DRS. Webber also volunteered Marc Lieb as the man for the job, given his in-depth knowledge of both the 919 and the Bathurst circuit. 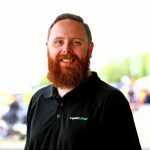 Lieb has competed with Competition Motorsports in 2016 and was this year set to pilot the Black Swan Racing Porsche before Tim Pappas’ fiery practice crash. Porsche retired the 919 EVO at the end of 2018, with Webber piloting the car through the streets of Stuttgart to the marque’s museum.